PestRoutes has announced a collaboration with Corteva Agriscience to integrate Sentricon web services into its software. Certified Sentricon Specialist companies will now be able to use their PestRoutes software to manage and track the installation, service, inspection and renewal of sites protected by Sentricon. 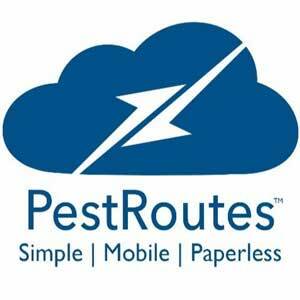 PestRoutes software is designed to be a simple, mobile and paperless solution to manage every aspect of a pest control business.